In order to rid your child of a nasty cough, you’ll need to get your hands on some raw, dark amber honey, such as buckwheat honey, avocado honey or blackberry honey. However, make sure never to give honey to a child who is under a year old. 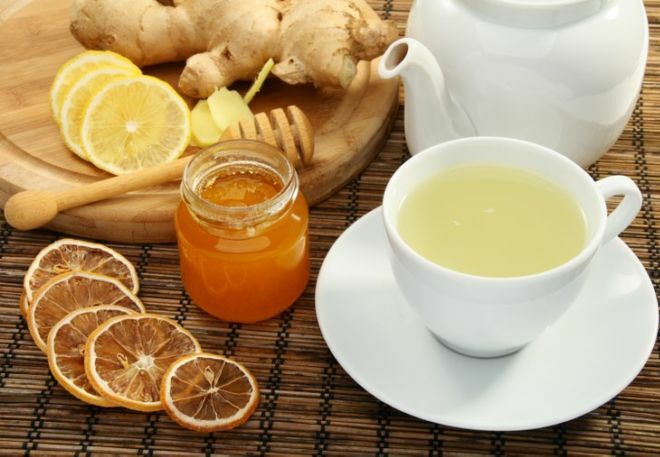 You can try brewing a honey, lemon and ginger tea to calm a cough and soothe a sore throat at once. 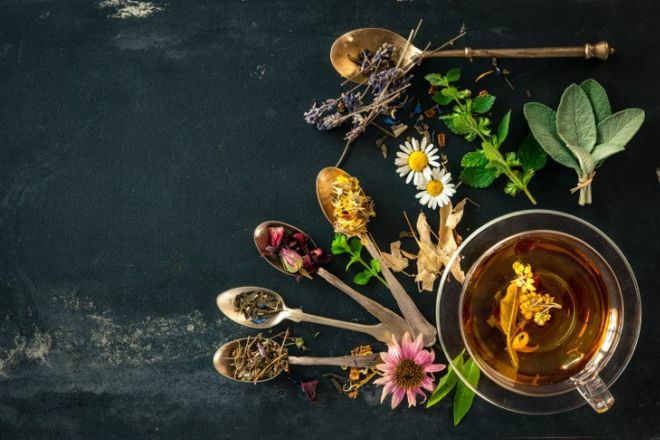 Honey will break up mucus, and the astringent nature of lemon juice will do the same thing while also providing your child with a healthy dose of vitamin C.
Herbs like licorice root, sage leaves, mullein, slippery elm, and wild cherry bark can all be made into teas with some honey to ease a nasty cough. While you can buy ready-made teas from many alternative medicine stores, we recommend making your own at home. Most teas require you to simply add boiling water to the fresh or dried herbs mentioned above. In traditional Chinese medicine, excessive amounts of mucus are considered to be a form of dampness. Certain foods, such as dairy and fatty or fried foods, are also considered damp, which can worsen the effects of a cough. 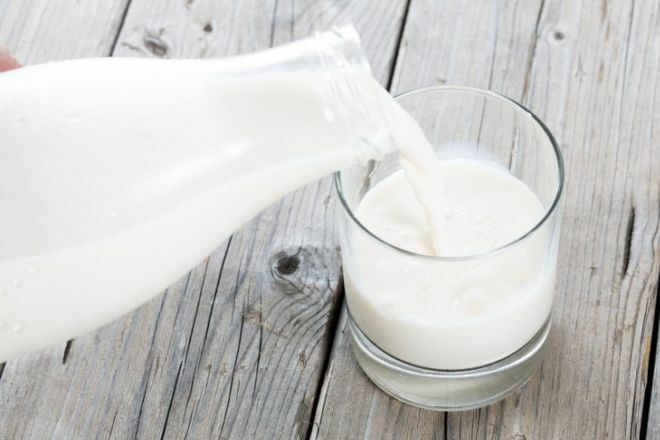 Even if your child is normally tolerant to dairy, remove it from their diet when they’re ill, particularly if they have a wet phlegmy cough. However, if your baby is breastfeeding or consuming cow’s milk formula as the primary source of their calories, do not eliminate dairy. Here’s a tasty way to get rid of your kid’s cough! 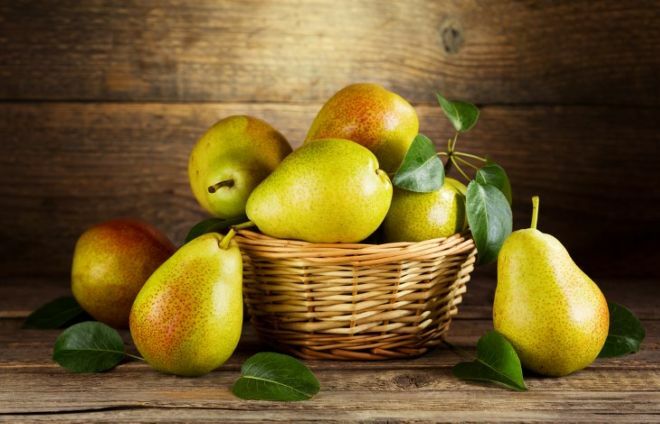 Simply core a pear and slice it in two. Then, sprinkle cinnamon all lover the pear’s flesh, and place a cinnamon stick in the center. Then, place both halves in a baking dish, and put it into the oven at 400°F for 20 to 30 minutes, or until the skin easily pulls off. 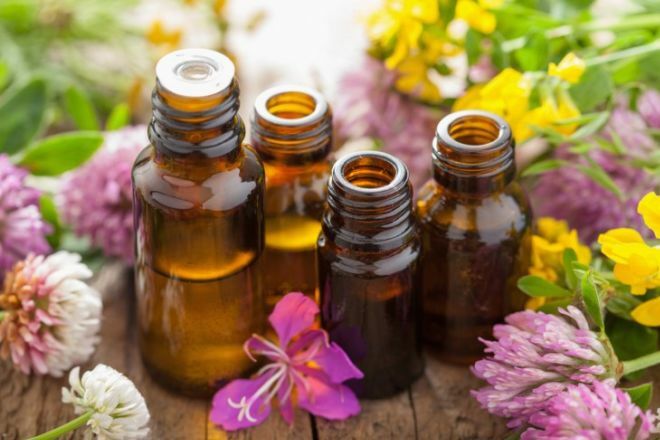 Essential oils can help break up chest and nasal congestion when used in a chest rub for children ages 6 and up. All you need to do is to simply add 1 drop each of your chosen essential oils to about a tablespoon of olive oil. 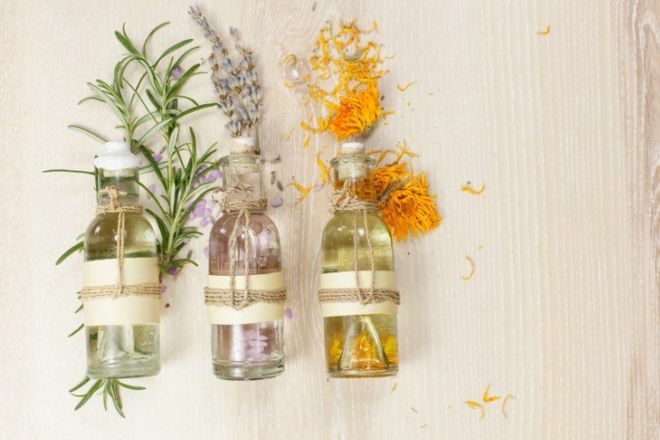 It’s important to note that essential oils should never be applied directly to the skin. Make sure to get professional advice before using essential oils on children under 6. A warm steamy bath can also help alleviate the symptoms of a nighttime cough. Run a hot bath using your shower, close the room’s door and allow the room to get as steamy as possible. Add some drops of essential oils such as fir needle or wild mountain sage to the bath to soothe a cough and open up your kid’s chest.